Sony Xperia does not mean the price is relatively cheap because it's Sony tend to position themselves for mobile phones and premium quality, well this time Xperia phones Sony brings affordable but of course with corresponding features, where the processor is using the Qualcomm Snapdragon S1 MSM7227A single-core 1GHz speed . Sony Xperia E will come in 2 types: Single DUAL SIM or SIM Card is a breakthrough for Sony who seem to have been present earlier version of DUAL SIM Card, a mobile phone will come with Android OS 4.1 Jelly Bean in Q1 2013 with a 3.5-inch HVGA 480 × 320 pixels at a density of 165 pixels-per-inch. Her memory is also quite small, only 512MB of RAM with GPU Adreno 200. Xperia series is also has Timescape UI, or Sony UI, with 4GB of internal storage and microSD expansion slot. For the camera equipped Xperia E 3.2-megapixel sensor on the back. 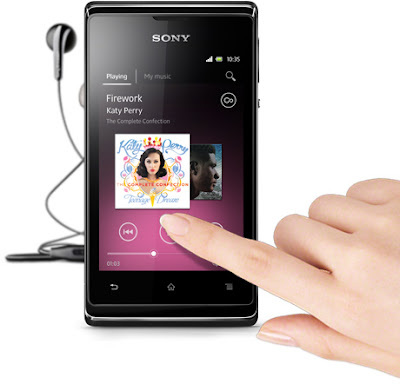 For audio Xperia E xLOUD audio technology, the Walkman application and 3D surround sound, and features HD voice and noise cancellation. The batteries are quite inadequate 1.530 mAh battery that can last 530 hours of standby or 6 hours of talktime. 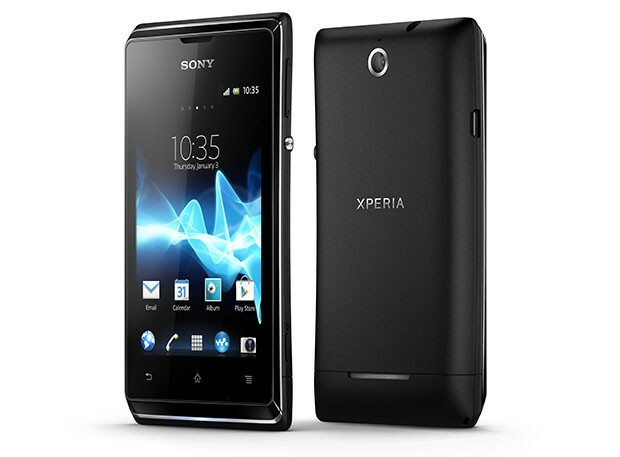 Xperia E will be available in a choice of black, white and pink. You have finished reading Sony Xperia E HP Android Jelly Bean and many articles about Tech Gallery in our blog this, please read it. and url link of this article is https://littlebitjohnny.blogspot.com/2012/12/sony-xperia-e-hp-android-jelly-bean.html Hopefully discussion articles on provide more knowledge about the world of new tech gadgets.